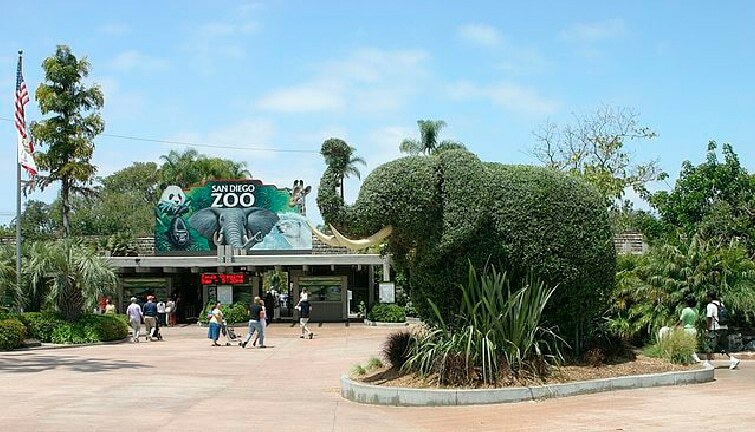 San Diego – Three construction workers were injured while they were working in a construction site, at the San Diego Zoo. The accident happened on Thursday at about 10:20 a.m, when inexplicably, workers were hurt. She didn’t specify where the work was being done or what exactly had happened. Two of the construction workers went to Mercy Hospital and a third was rushed to UC San Diego Hospital. The identity of the construction workers have not been released pending notification of next of kin, and the accident is under investigation.